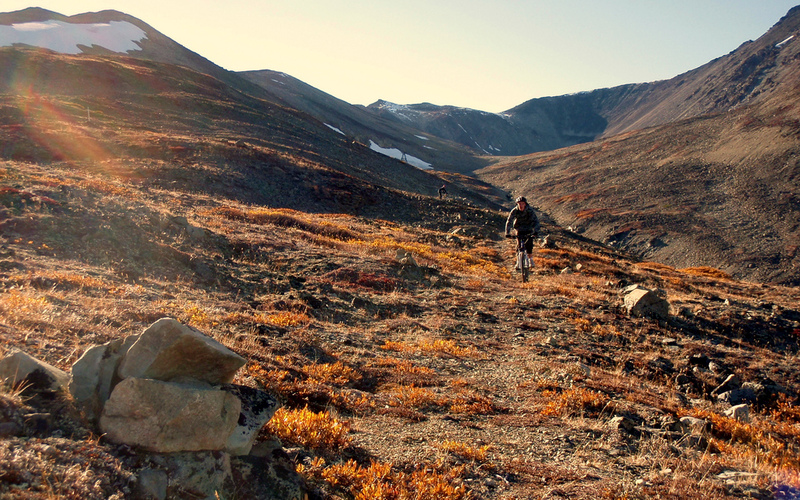 Descending the Mountain Hero trail in Carcross, Yukon. Photos by Anthony DeLorenzo. Everyone has their magical place. That special somewhere that fills you up like a warm apple pie. My magical place in Carcross, a tiny town half way between the bustling metropolis of Whitehorse, Yukon (pop. 30,000) and the great American port city of Skagway (pop. 1,000). 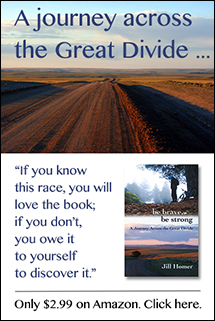 It’s an amazing place for the outdoor adventurer with a mountain steeped in history and brimming with natural beauty. In the summer, the lakes are bright and blue (but only for the brave who can withstand the glacial temperatures) and in the fall the mountains are bright red and orange, the kinds of colours only the alpine can produce. 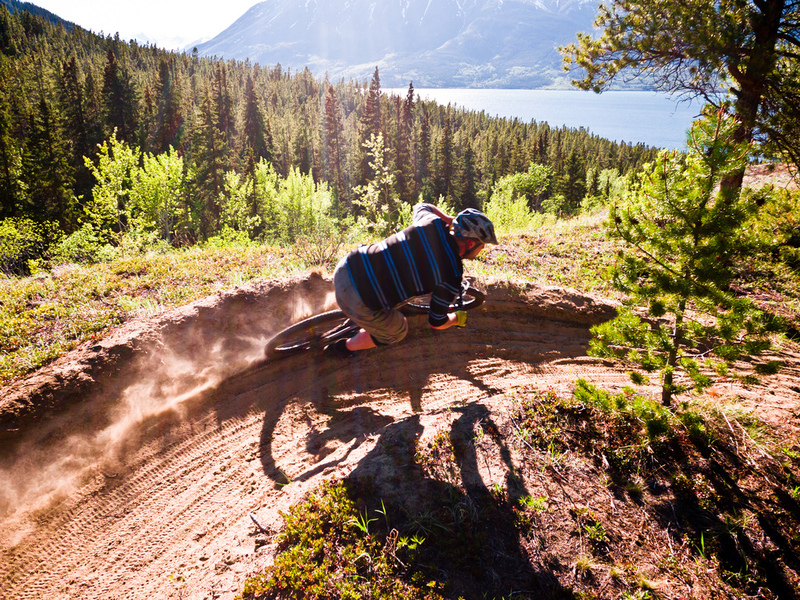 For those precious months where the snows gone, all us crazy bikers and hikers rush to Carcross to explore the network of locally built trails before winter shows up. 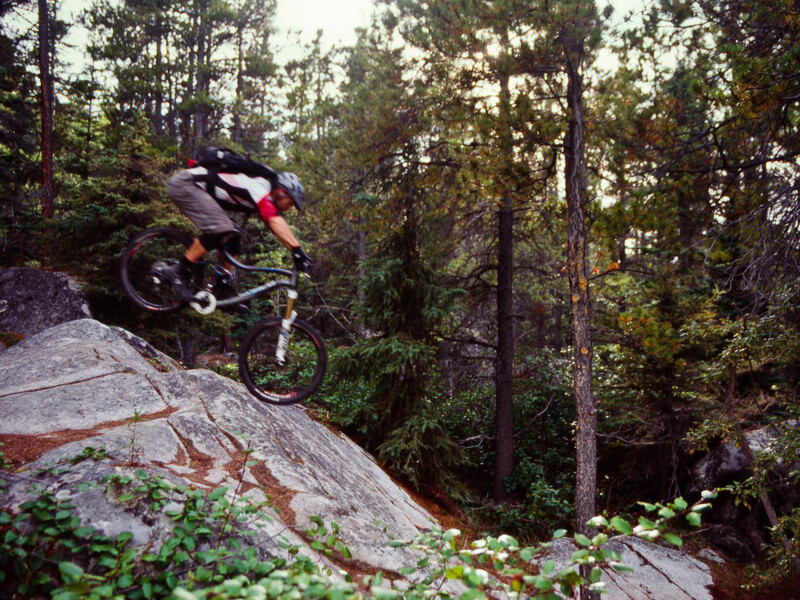 Whether your looking for the all day epic, or a fun little afternoon ride, this place has it all. It’s for this reason that I put aside my feelings of awkwardness and am willing to shamelessly beg strangers to help us get Carcross some cash to keep the trail project going. Our little northern community is up agains some big cities to win $10,000 for trail development. As with all great social media contests, it’s based on votes, and we just don’t have the population to compete. So, we are going out and asking our friends and future friends to go and support this cause. Because I know if you ever make it out here, you too will find magic on Montana Mountain. For more photos of this unique destination, visit Anthony DeLorenzo’s photo site.